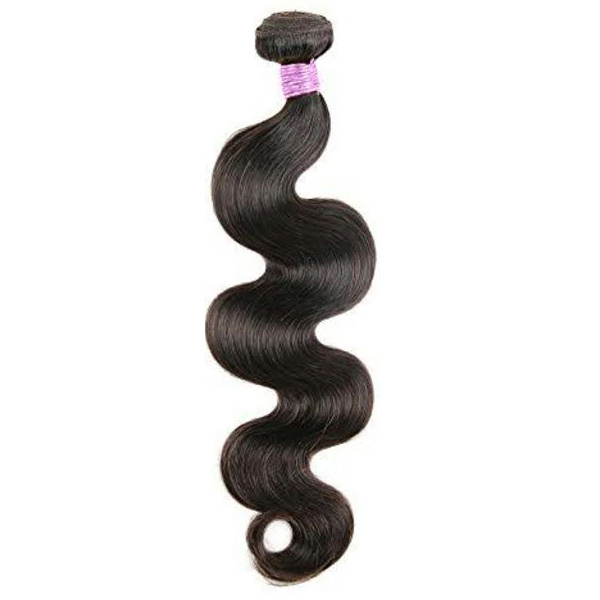 The Most Luxurious Virgin Indian Remy Body Wave. This texture provides you with lots of body and volume. 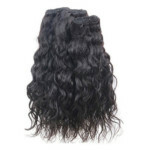 After washed, hair will have a slight wave. 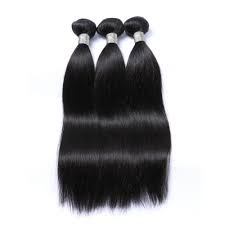 Virgin Indian Remy hair texture is fine and blends beautifully with all hair types. 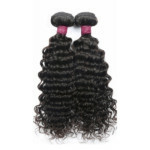 Each bundle is approximately 4.0 ounces, 113 grams.